At Team Couch, we’re here to get you home! Thinking about buying or selling? Here is some information you need to know! 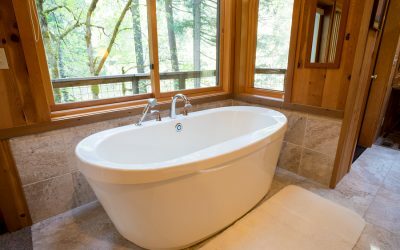 Is your home ready to sell? Are the local market trends favorable to make a profitable sale? Are you prepared to let go of your home, despite the emotional attachment? The sellers’ market is ripe, and 2019 is the year to let go of your home. But the real question is… are you really ready to sell your home? 2019 is the year to let go of your property. Otherwise, you might have to wait years for these favorable conditions. Here’re four reasons to sell your home this year. Unfortunately, there’s no specific answer to this question, as you’ll find out. 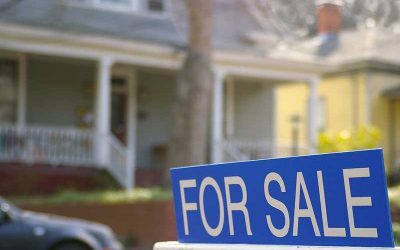 Your location and the prevailing condition of your local real estate market, among other factors, are responsible for determining how long it’ll take you to sell your home. Planning to sell your home? Just like every other room in the house, it’s important to stage your bedroom prior to listing your property. Although there are no rules to decorating your bedroom, top designers recommend a neutral design, and cleanliness. 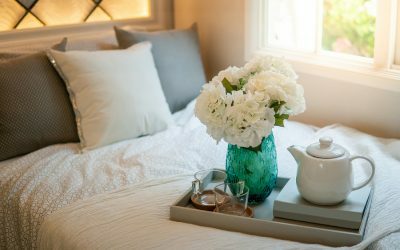 Here are some other tips for staging your bedroom. Are you currently renting, but thinking about purchasing a home? For some people, buying a home is one of the first big purchases of your adult life. However, deciding when the time is right to make that purchase varies from person to person. Here are a few things you should consider when trying to decide if it is time to go house hunting or to just renew that lease! 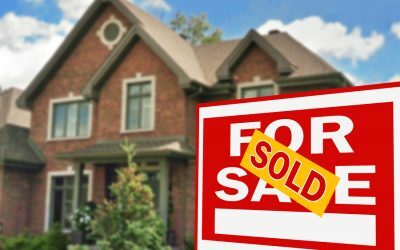 If you are hoping to list your home for sale this Spring, now is the time to start working on consulting with your Real Estate Agent and getting your home ready to list. Once the warm weather hits, home sales begin to rise. You don’t want to waste time getting your home ready, when potential buyers are on the hunt! 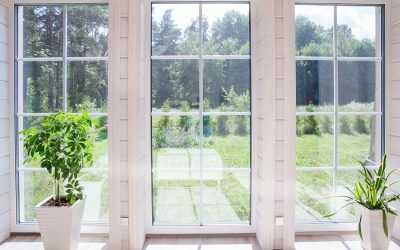 Here are a few tips to help you sell your home this Spring! 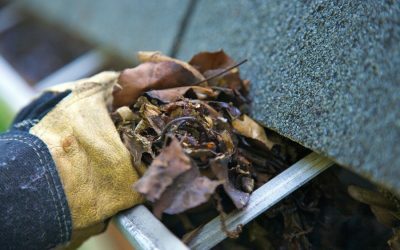 With Spring right around the corner, now is a great time to knock out some of those home maintenance items that hung on from last season. Here are a few items that you can knock off the to-do list before Summer gets here! When temperatures drop below freezing, it’s time to prepare your home so that it’s safe during the winter. 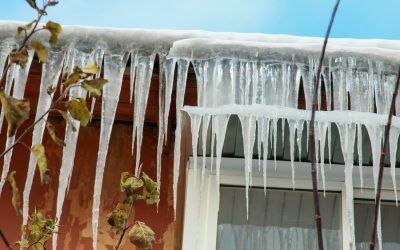 While it may seem like homes are already built to withstand harsh weather, there are necessary precautions to take before they can face the cold. Just as you need warmth and heat, your home needs to be protected from the outdoor elements. One essential task of renovating your kitchen is finding a countertop that you love. However, if you want to keep on trend, it may be time to give up the obsession with granite and marble. 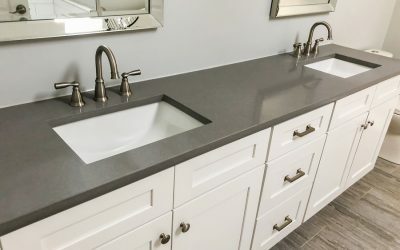 Those styles are out, and instead, there are some new types of materials that are more desirable for kitchen countertops. But which one should you choose? 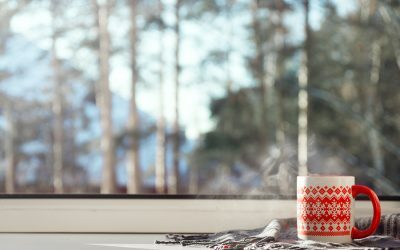 In the home seller’s community, we often refer to winter as being the “off-season.” The reason for this is because home sales are often slower during the winter. Not because the houses themselves are bad, but simply because it’s a bit trickier to sell a home during this time. It is hard to believe that 2019 is already here! 2018 was the year of shiplap design and modern farmhouse accents. Let’s take a look at what experts say 2019 will add to the home design trends! Purchasing a property is most likely the biggest financial decision you will ever make. Whether this is your first purchase or you are an experienced buyer, this decision must be made carefully. Team Couch is thankful for the opportunity to help so many Desoto County home buyers in 2018! We’ve rounded up our top home buyer tips for the year and wanted to share them again with you! 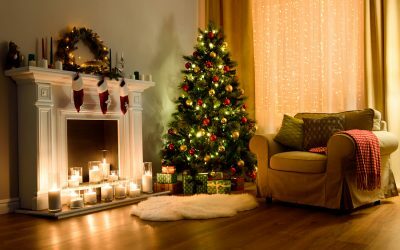 As 2018 comes to a close, we wanted to take a moment to reflect on the top home selling blog posts for the year! 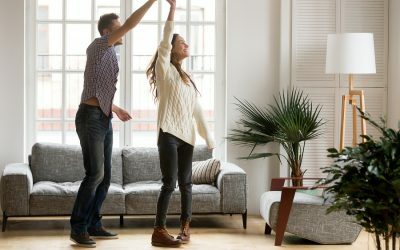 It doesn’t matter if you are just deciding to sell your home or if it is a goal for 2019, these tips will help you get the most money for your home. 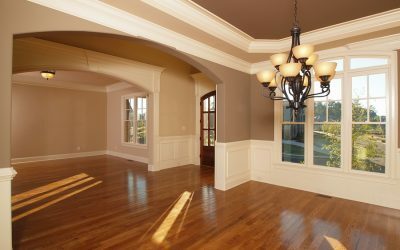 When you are selling your home, showing potential buyers that the home has adequate storage is important. Here are a few tips! 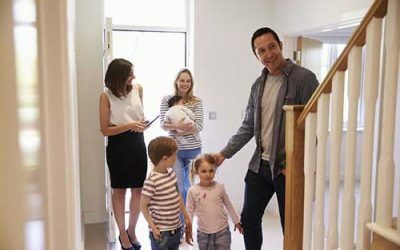 When the time comes for the final walk-through of your soon-to-be new home, it is easy to get excited and overlook some of the details that you would have normally caught. Learn what to look for here! 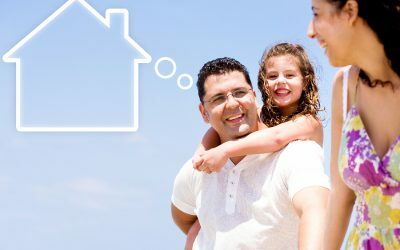 Are you considering purchasing your first home? It can be a difficult decision, but having a helpful team can help guide you throughout the process and help you avoid common mistakes. TEAM COUCH is your best choice for buyer representation. Even though Fall is not considered peak real estate season, that doesn’t mean that your home won’t sell in the Fall! Here are a few tips from Team Couch to help you sell your home during the Fall season.